Pakistanis are known as the most charitable people of the world. We contribute more troops to UN peacekeeping missions than any other country. We have been outspoken leaders on issues of human rights. Despite all of these undeniable facts, there is still an undeniable problem. 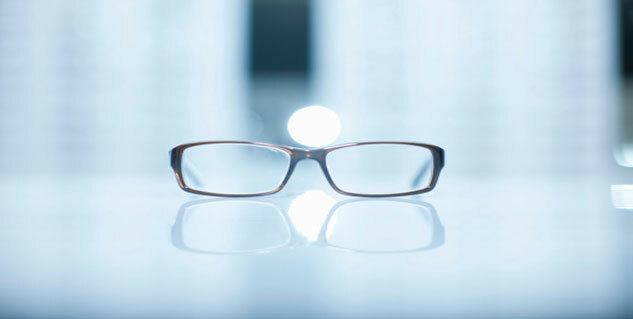 Hyperopia is the medical term for farsighted, the condition in which a person can see things clearly when they are at a distance, but those same things fall out of focus when they are close up. Therefore our commitment to human rights is undeniable, but I believe it also suffers from this condition hyperopia. Media is full of stories that raise awareness of human rights abuses around the world. The plight of Rohingya Muslims, disappearances and killings in Indian occupied Kashmir feature prominently on talk shows, and our diplomats are raising the issue of Palestine before the United Nations. However the fact is that Pakistan is also suffering significant human rights problems at home. Attacks against Shia, missing persons in Balochistan, persecution of Christians, and the pathetic treatment of Ahmedis are all taking place right now under our own roof, and yet we see very little in response other than cheap condemnations from political leaders who continue to make alliances with the very groups carrying out the human rights abuses. We are sensitive enough to see the inherent bigotry in an open can of Diet Coke, so why don’t we have the same sense of urgency for the problems that are within our power to change? Is it because we can’t see what is right before our eyes? We become so desensitized to these issues that we have forgotten that they are there? Or is the problem that we feel powerless to change these things? If we want the world to follow our advice in solving the human rights crisis in Myanmar, Kashmir, Palestine, etc, we must first show the world that we can solve the human rights crises happening here. This entry was posted in Blogs and tagged Ahmedi, ASWJ, Balochistan, Christians, human rights, kashmir, Palestine, Rohingya, Shia by Mukhtar Ahmed. Bookmark the permalink.